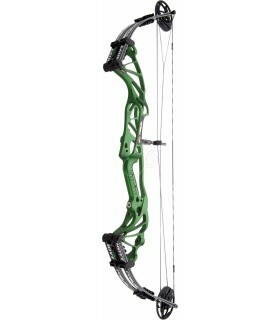 BOOSTER CP XT 31.1 19-30"
the Compound Bow Booster XT 31.1 is the ideal choice for archers of any kind of age with his wide range of poundage and draw length adjustments and all without bow press. The Compound Booster XT 31.1 is the best choice for all king of age, strength and size of archers. Also ideal for archers that are still growing as this bow is fully flexible. Draw adjustments from 19 to 30 inches and poundages from 15 to 60 - all without bow press. Cabels and strings in fast flight with serving protection in the part of the string stop and on the cable on the part of the cable guard.